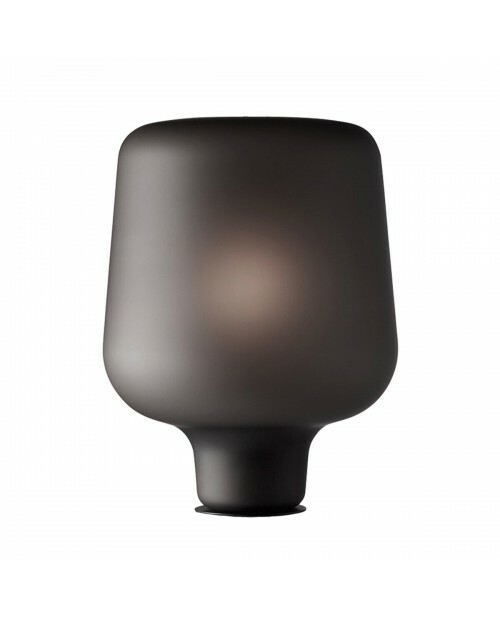 &tradition Passepartout JH10 Wall LampWhether you require lighting for a large, expansive space or a narrow corridor, for a cosy home or a welcoming workspace, the Passepartout Lamp emits a light that’s surprisingly calm and tranquil. 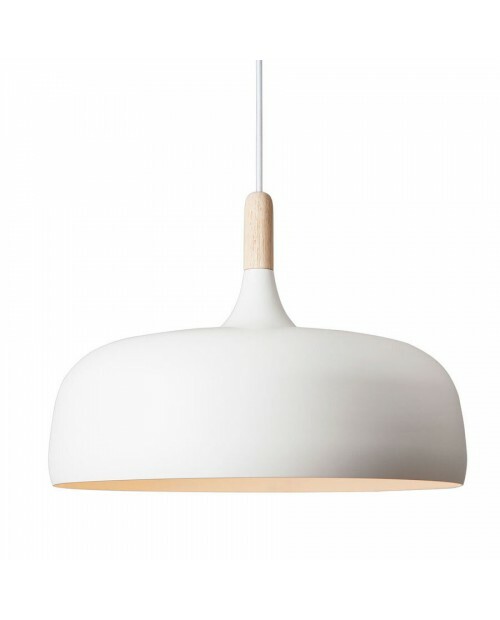 It also has built-in LED techno..
Muuto Ambit Ø40 Pendant Lamp Muuto's Ambit is a timeless and versatile pendant with a strong character. The lamp shade is made from old brazier traditions, press spun by hand, polished and hand-painted to finish. 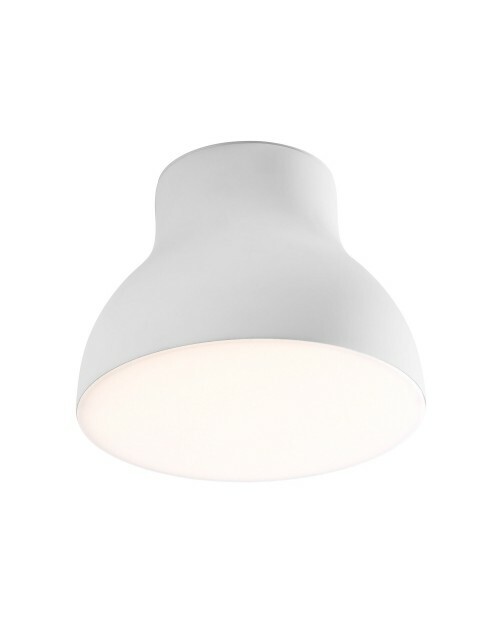 The Muuto Ambit pendant is available in 6 c..
Muuto Ambit Rail Lamp Muuto's Ambit is a timeless and versatile pendant with a strong character. The lamp shade is made from old brazier traditions, press spun by hand, polished and hand-painted to finish. 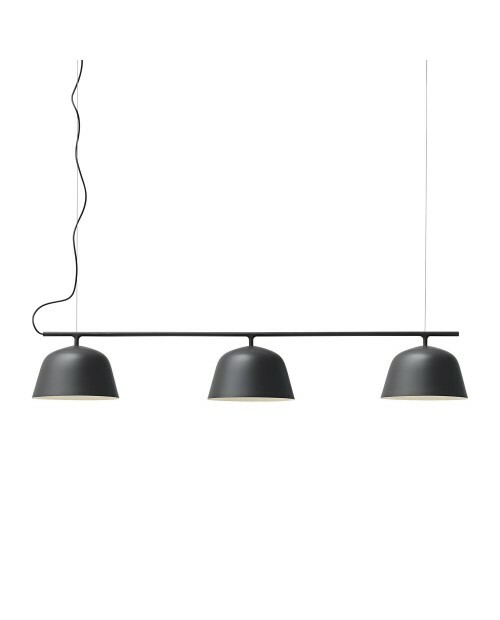 The three lamp shade provides strong directional light per..
Muuto Ambit Ø16.5 Pendant LampMuuto's Ambit is a timeless and versatile pendant with a strong character. 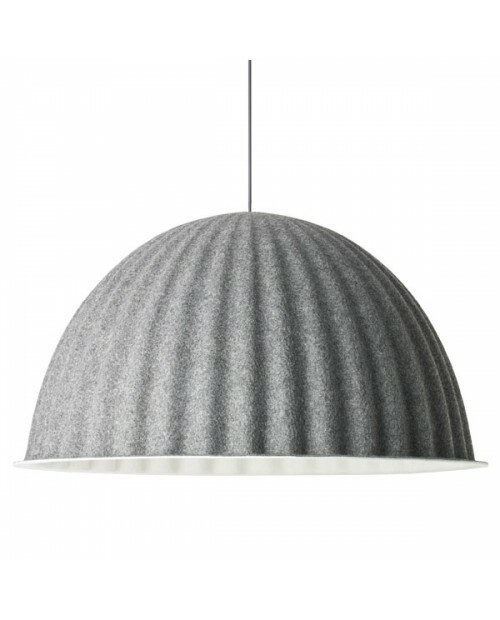 The lampshade is made from old brazier traditions, press spun by hand, polished and hand-painted to finish.The Muuto Ambit pendant Ø16.5 is the smallest of the Ambit..
Muuto Under The Bell Ø55 Pendant LampDescribed by SKOS-BERLIN, the designers of Under The Bell Pendant Lamp. “Under The Bell is not just a lampshade. When positioned over a table or in an open environment it creates its own space within the bigger space. 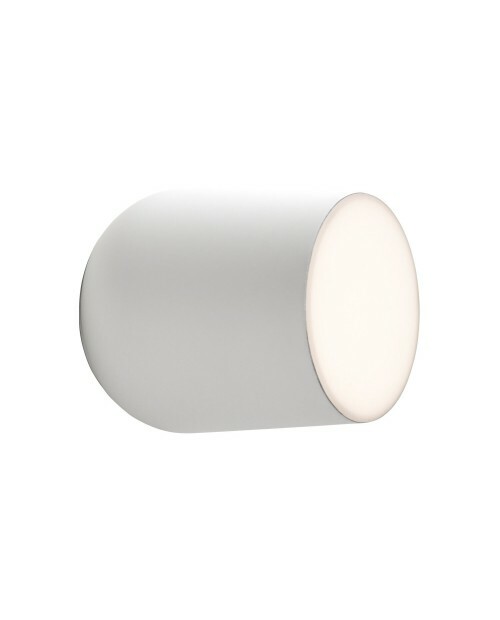 That way, ..
Northern Lighting Birdy Short Wall Lamp The Birdy Short Wall Lamp is part of a series including a table, floor and long wall lamp. 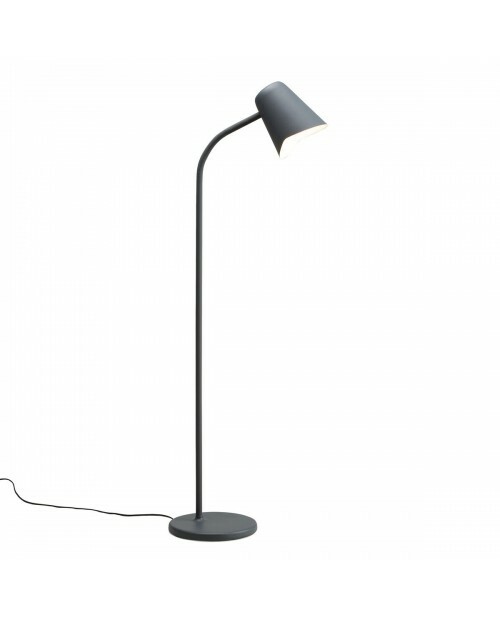 Designed in 1952, in a modernist style, the series was produced and sold by the Norwegian electricity company Sønnico (Oslo). 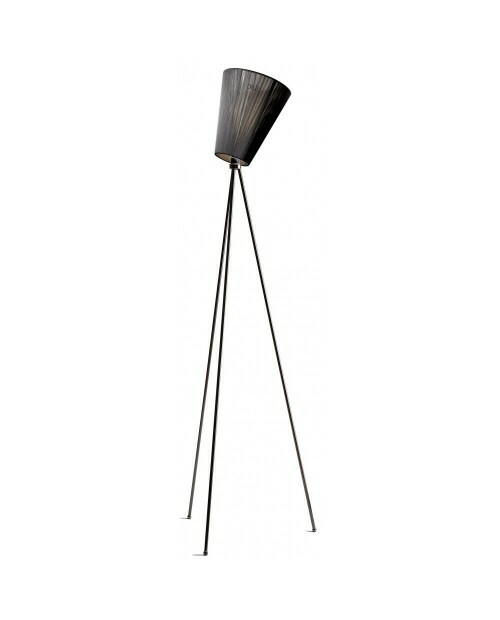 In 1954 th..
Northern Lighting Birdy Floor LampThe Birdy Floor Lamp is part of a series including table and wall lamps. Designed in 1952, in a modernist style, the series was produced and sold by the Norwegian electricity company Sønnico (Oslo). In 1954 the lamp was awarded the high..
Northern Lighting Birdy Table LampThe Birdy Table Lamp is part of a series including floor and wall lamps. Designed in 1952, in a modernist style, the series was produced and sold by the Norwegian electricity company Sønnico (Oslo). 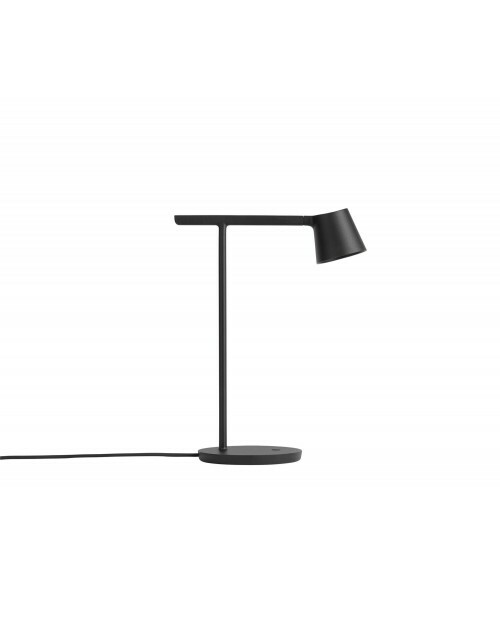 In 1954 the lamp was awarded the high..
Northern Lighting Me Floor LampNorthern Lighting's Me floor lamp has a shape that is simple and sleek, making it perfect for a wide range of settings. 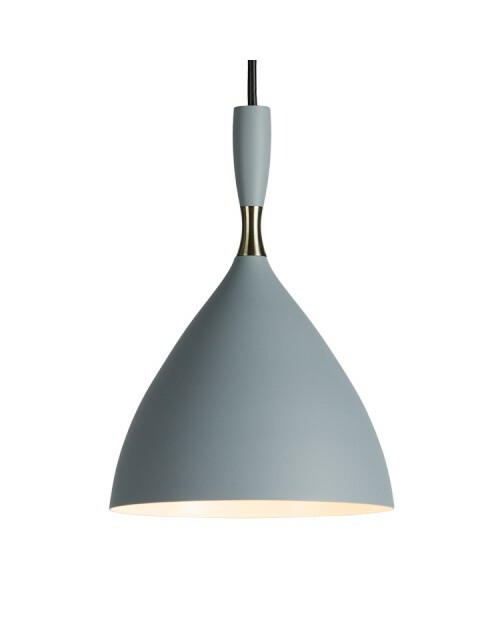 Available in petrol blue, white or grey, the powder coated metal stem gives way to a seamless silicon sleeve that makes..
Muuto Under The Bell Ø82 Pendant Lamp Described by SKOS-BERLIN, the designers of Under The Bell Pendant Lamp. “Under The Bell is not just a lampshade. When positioned over a table or in an open environment it creates its own space within the bigger space. Th..
Northern Lighting Say My Name Pendant Lamp The simple design of the Say My Name lamp series is complimented by the high quality material and craftsmanship which is required to produce each piece. 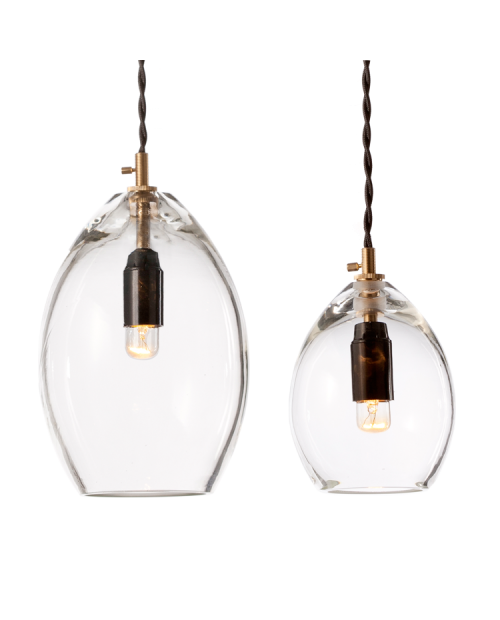 Made in Venice by master glass blowers, each lamp is created in..
&tradition Mega Bulb SR2 Pendant LampMega Bulb SR2, although superior in size, is actually the younger sister of Bulb SR1. Just as beautiful, just as elegant, Mega Bulb is the answer to a desire for poetic, atmospheric lighting. With Mega Bulb SR2, Danish light arti..
Muuto Control Table Lamp The Control Table Lamp is a playful re-design of the E27 bulb. The user controls the volume of light using a dial on the side. Available in 4 different colours; Black, White, Grey and Red. 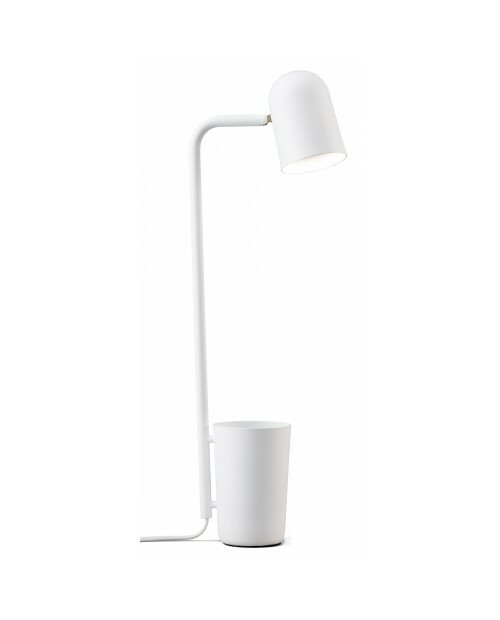 This table lamp is designed by Stockholm-based TAF..
Muuto Lean Wall Lamp As the name suggests, the Muuto Lean Wall Lamp leans away from the wall into the room. 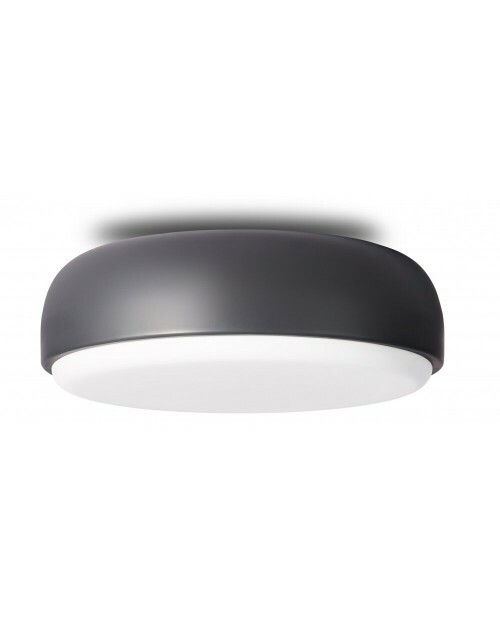 Its dimmable LED light makes it perfect to position on a wall beside a bedroom or sofa. 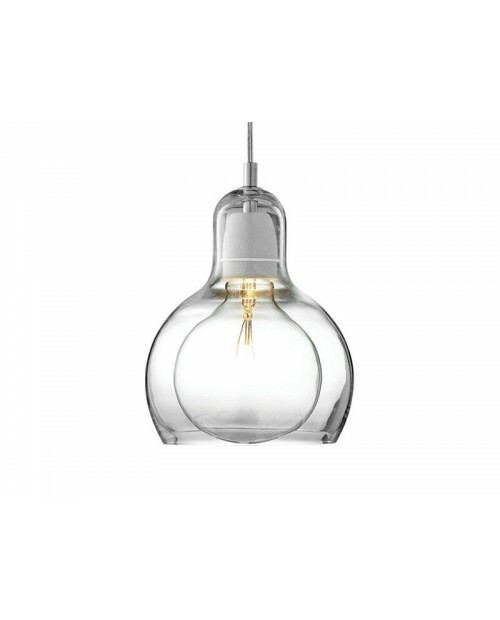 Grouped together it could also be positioned along a hallway or..
Northern Lighting Unika Pendant Lamp Made from mouth blown glass, Unika has a contrasting solid brass base. The variations of thickness and imperfections in the glass add to its character. 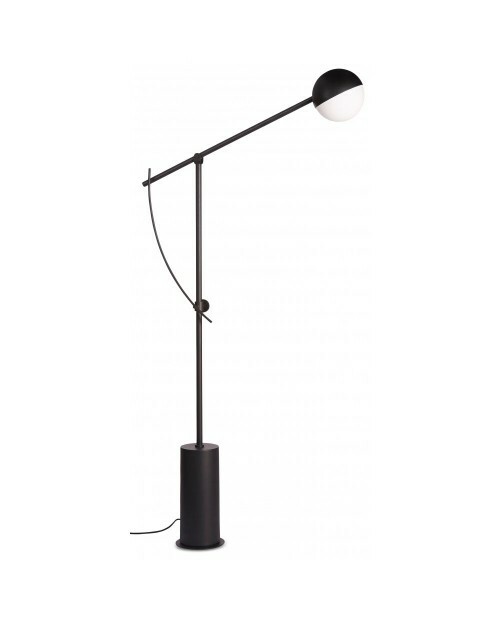 Hanging from a twisted black cord and available in two sizes, the Unika Pendan..
Northern Lighting Balancer Floor Lamp It’s clean architectural lines and geometric shapes make the Balancer a statement lamp. Its cylincrical heavy base and black, powder-coated frame are counterweighted. 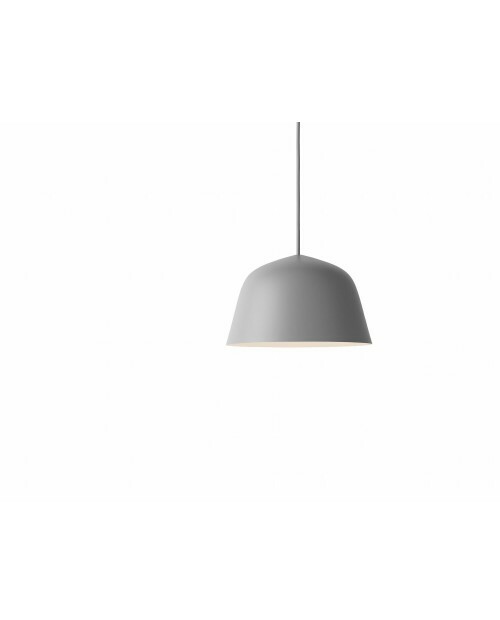 It can be tilted up and down to direct the light through its g..
Northern Lighting Meld Pendant Lamp The simple shape and minimalist design of the Circle Pendant can be used singularly or combined to create an alternative to the traditional chandelier. 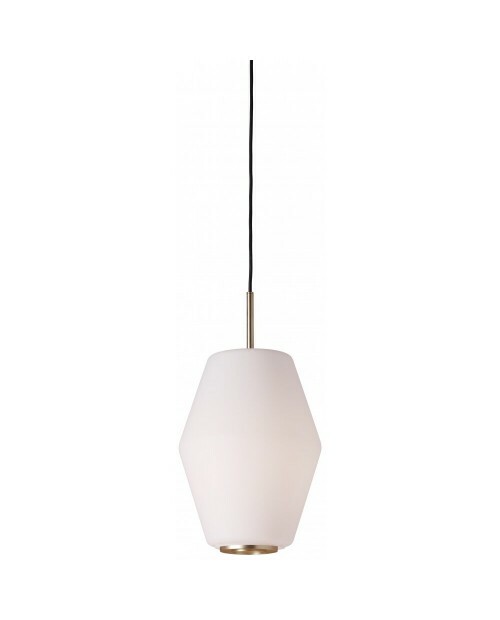 Hannakaisa Pekkala is a former student of the Institute of Design & Fin..
Northern Lighting Dahl Pendant Lamp Northern Lighting released the Dahl Pendant Lamp in 2016 to mark the centenary of designer Birger Dahl’s birth. 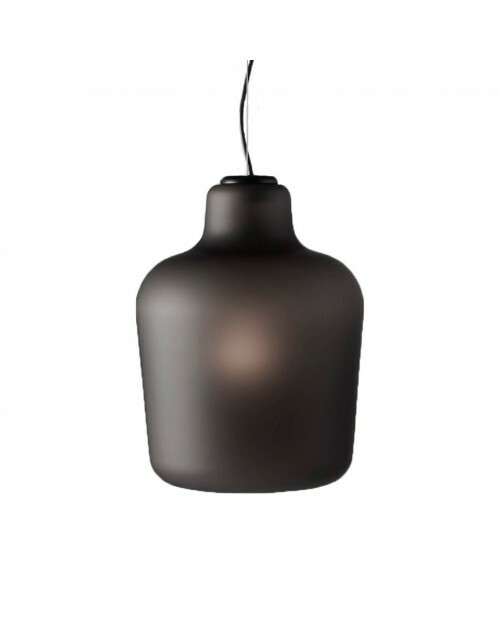 Originally designed in 1956 and installed it in the renovated Norwegian Parliament building two years later, the shade ..
Northern Lighting Meld Pendant LampThe Meld Pendant lamp is comprised of two stoneware elements expertly pressed, cut and glazed to fuse into one harmonious piece. 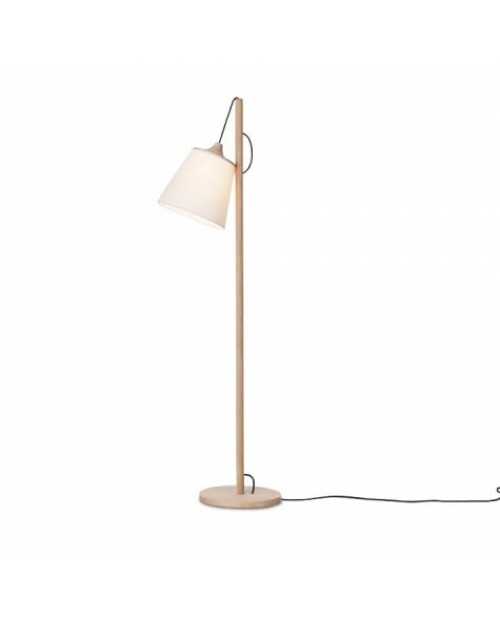 The top piece of the lamp is available in 2 colours which complement the lower element which coloured in a..
Northern Lighting Oslo Wood Floor LampThe Oslo Wood Floor Lamp has a fabric shade which diffuses light to create a soft glow, reminiscent of how urban light filters through the trees in a city centre. The shade sits atop a tripod base. 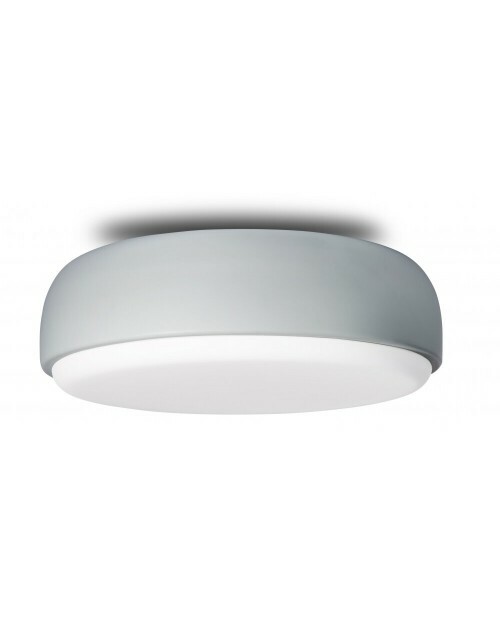 The light can be angled in any dir..
Northern Lighting Over Me Ceiling LampThe Over Me Lamp can be flush mounted to either a wall or ceiling to cast diffused light from all sides. 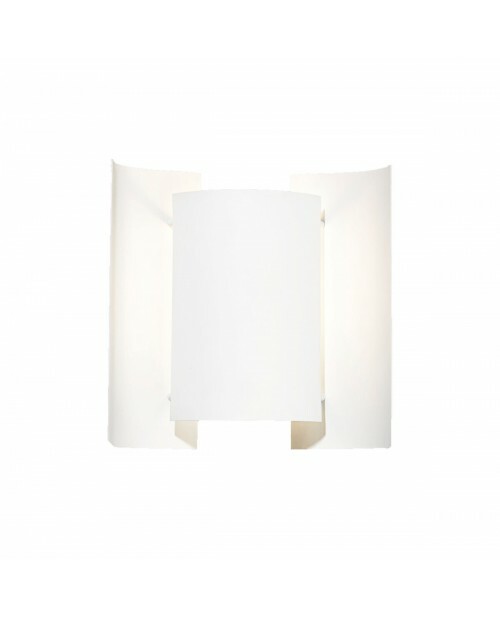 Its smooth metal base and glass shade are designed to blend into a ceiling or create a statement on a wall. 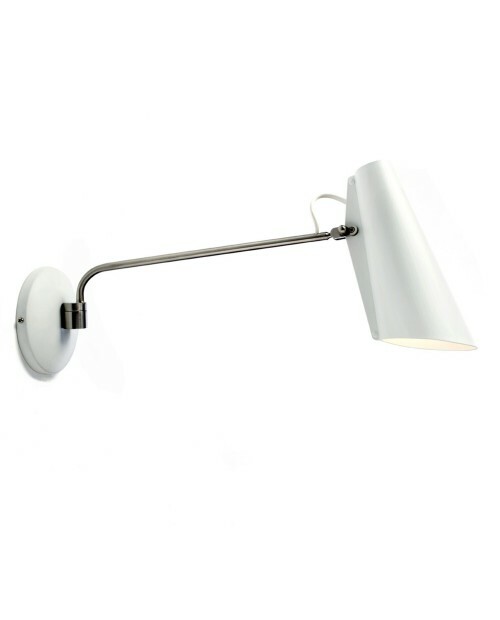 Its slim frame and ..
Northern Lighting Over Me Wall/Ceiling Lamp The Over Me Lamp can be flush mounted to either a wall or ceiling to cast diffused light from all sides. 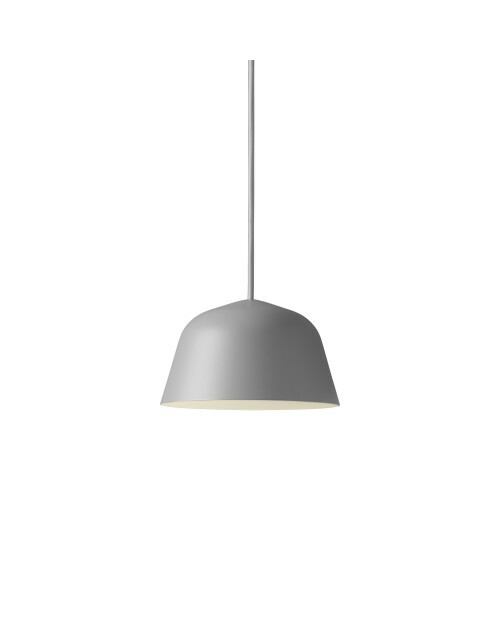 Its smooth metal base and glass shade are designed to blend into a ceiling or create a statement on a wall. 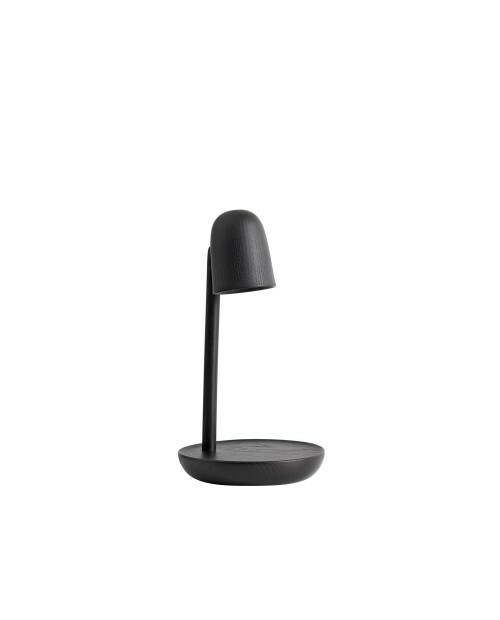 Its slim f..
Muuto Tip Table LampThe pared back look of the Tip Lamp combines sleek Scandinavian design with simple functionality. 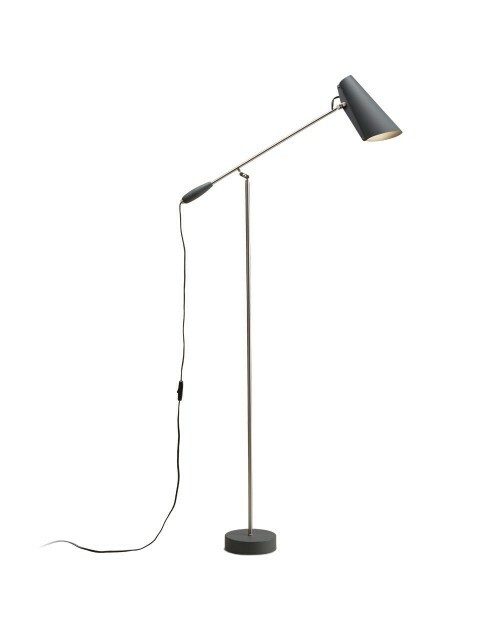 To direct the light it has an adjustable head and arm. The head has an opal diffuser and volume of light is dimmable.Designed by emerging Swede Jans Feg..
Muuto Focus Table LampThe Muuto Focus Table Lamp is a tactile turned ash wood lamp. 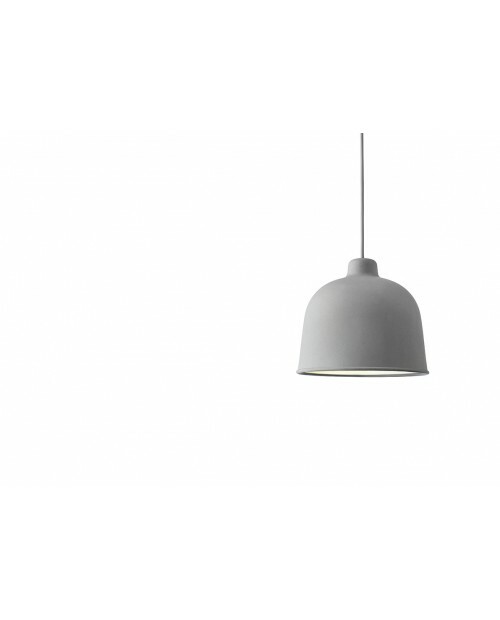 Its designed as a light source with a useful pedestal in which to place and highlight personal objects.Designed by Norweigan Andreas Bergsaker to solve his problem of misplacing his keys..
Muuto Studio Pendant LampDescribed by THOMAS BERNSTRAND the designer. "Studio is a study in reducing the archetypical industry lamp to its essence. Creating a lamp that works well in both private and commercial surroundings as a very functional stylish lamp with a ..
Northern Lighting Buddy Table Lamp The Buddy Table Lamp won the Northern Lighting Student Design Award in 2015. Mads Sætter-Lassen’s design was selected from among 130 entries. 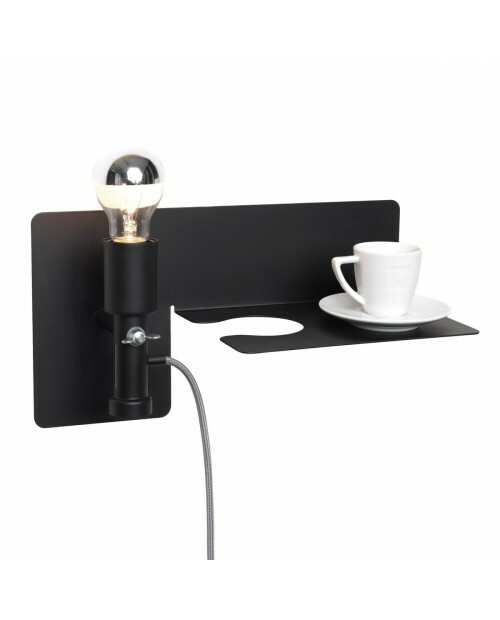 Buddy ‘the little helper everyone needs’ is equipped with a holder for small office pa..
Northern Lighting Buddy Wall LampFollowing the success of the Buddy Table Lamp, Mads Sætter-Lassen’s has designed the Buddy Wall Lamp with the same understated design. The shade can be rotated to provide direct light where needed.Mads Sætter-Lassen belongs to the new ta..
Muuto Ambit Ø25 Pendant Lamp Muuto's Ambit is a timeless and versatile pendant with a strong character. The lamp shade is made from old brazier traditions, press spun by hand, polished and hand-painted to finish. The Muuto Ambit pendant is available in 6 colours a..
Muuto Pull Floor Lamp Described by WHATSWHAT, the Pull floor lamp's designer. 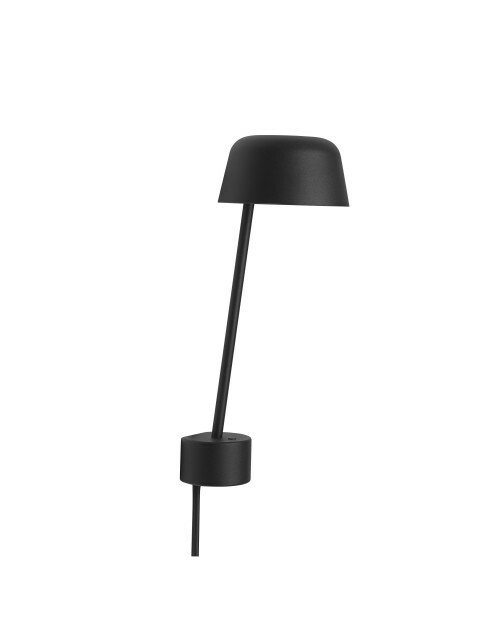 "The unique composition of the Pull floor lamp provides the lamp with a style that is both natural and true to it's Scandinavian design heritage. 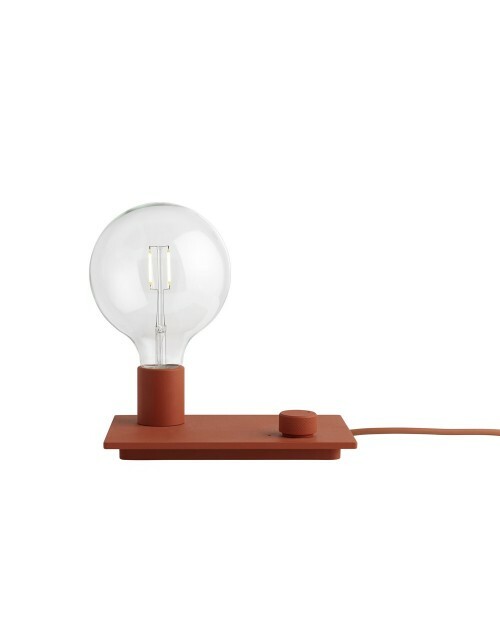 The partly exposed cord connects the elemen..
Northern Lighting Birdy Long Wall LampThe Birdy Short Wall Lamp is part of a series including a table, floor and short wall lamp. Designed in 1952, in a modernist style, the series was produced and sold by the Norwegian electricity company Sønnico (Oslo). In 1954 the la..
&tradition Passepartout JH10 Ceiling LampWhether you require lighting for a large, expansive space or a narrow corridor, for a cosy home or a welcoming workspace, the Passepartout Lamp emits a light that’s surprisingly calm and tranquil. 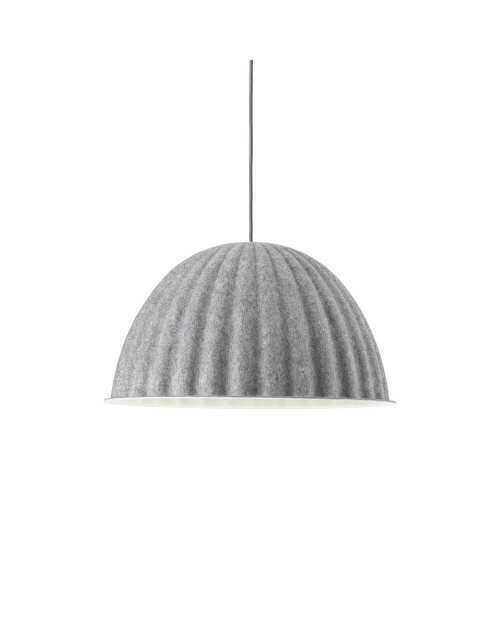 It also has built-in LED tec..
Northern Acorn Pendant LampAcorn’s shape was inspired by a natural form, giving it organic contours and an understated profile. 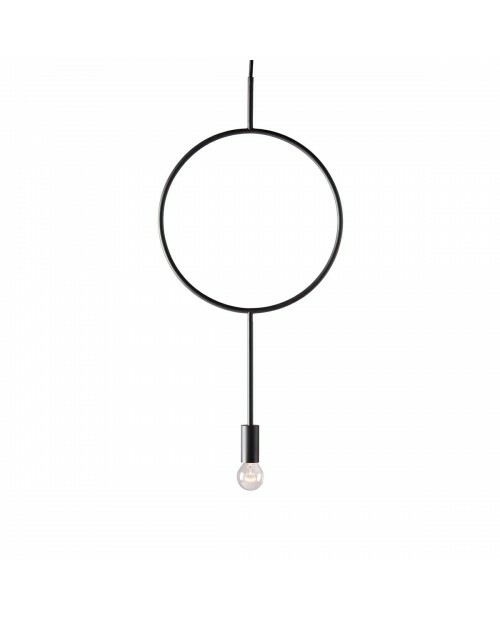 The lamp is suspended from the ceiling by a silk cord containing the power cable inside it. The lamp attaches to the ceiling with ceiling rose..
Northern Lighting Say My Name Table Lamp The simple design of the Say My Name lamp series is complimented by the high quality material and craftsmanship which is required to produce each piece. Made in Venice by master glass blowers, each lamp is created individu..
&tradition Passepartout JH12 Ceiling Lamp Whether you require lighting for a large, expansive space or a narrow corridor, for a cosy home or a welcoming workspace, the Passepartout Lamp emits a light that’s surprisingly calm and tranquil. 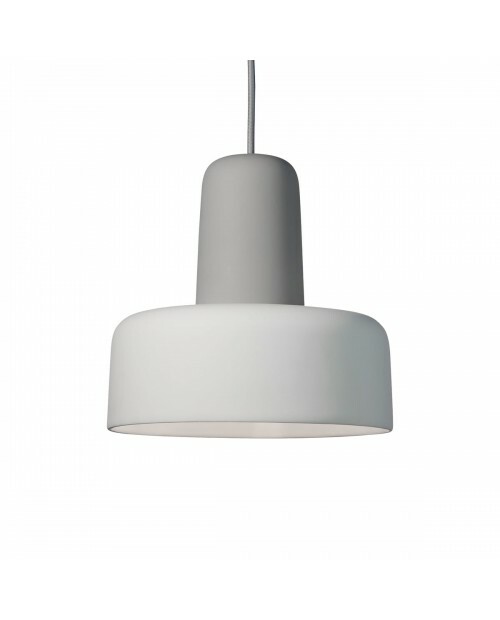 It also has built-in LED..
Muuto Grain Pendant LampThe GRAIN lamp gives a new perspective on the traditional pendant lamp, combining a classic minimalistic design with the use of an innovative new material. Small grains of fibre in the lamp’s material bring subtle changes in colour. 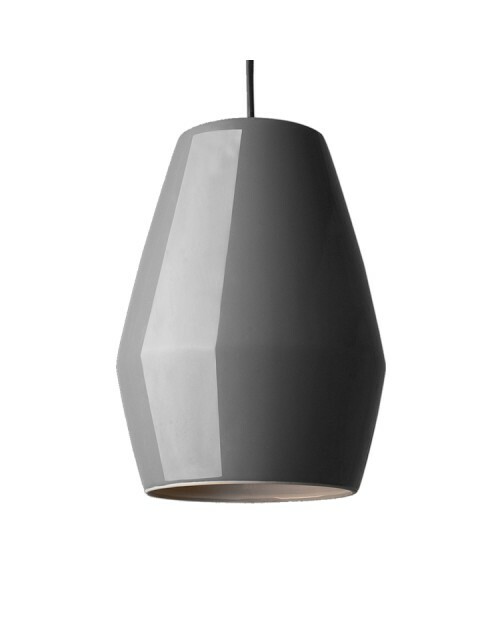 The composite..
Northern Lighting Bell Pendant LampBell is a celebration of porcelain as a substance with its glossy, glazed surface. 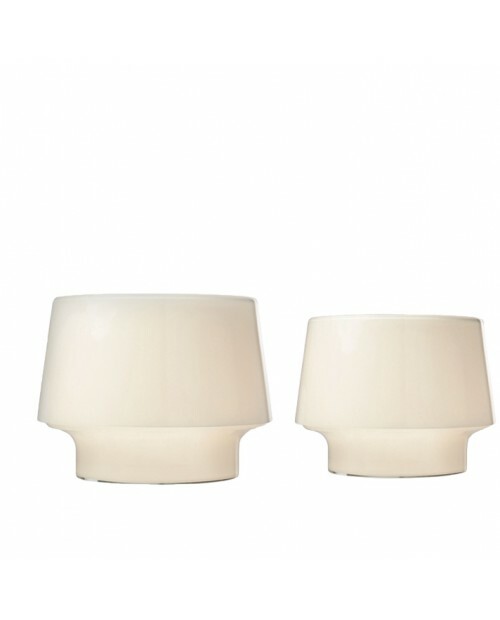 The lamps have coloured outer surfaces with pure white porcelain on the inner surfaces. 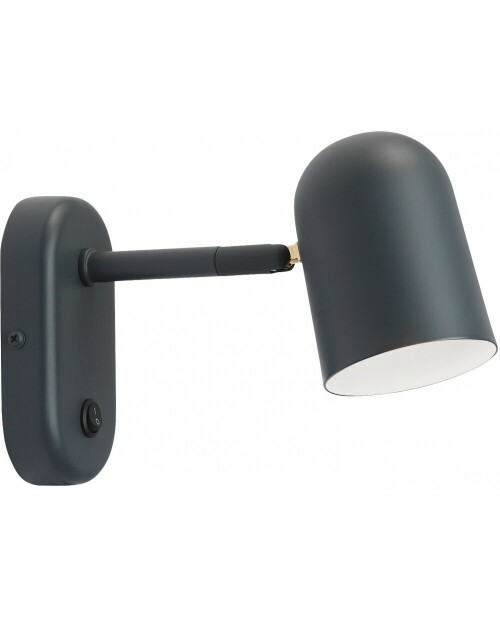 Bell creates a warm and comfortable atmosphere and is perfect to..
Northern Lighting Sunday Wall Lamp The combination of light and shelf makes the Sunday Wall Lamp an ideal solution where space is at a premium. Made from steel, its thin profile is minimalist and unobtrusive. 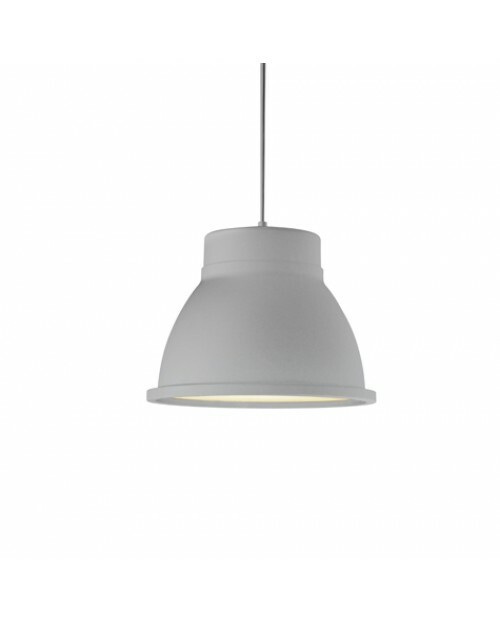 Frost Produkt is a young Norwegian prod..
Northern Lighting Dokka Pendant Lamp Dokka is a light with a big history. 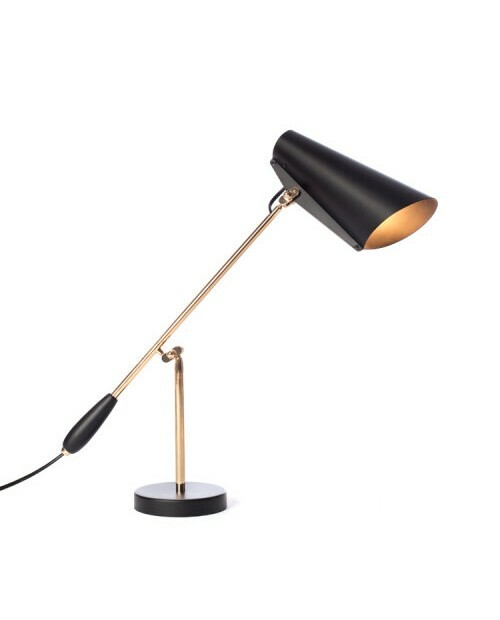 Designed in 1954, it was the first lamp from Norway to be awarded a Golden Medal at the Triennale di Milano. 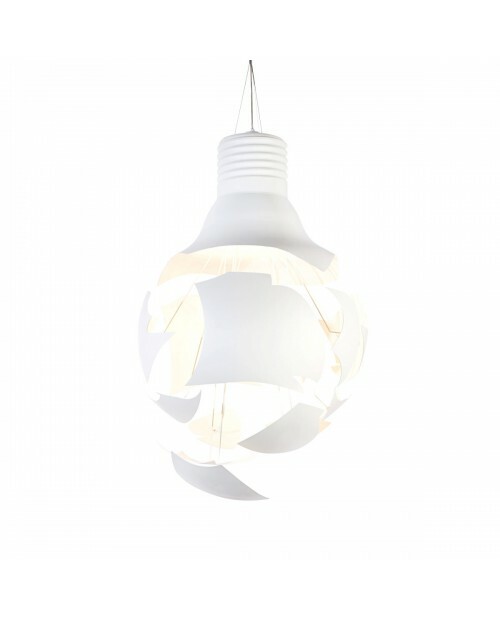 Re-launched by Northern Lighting in 2007taking care to preserve the features that ma..
Northern Lighting Diva Pendant Lamp Made from 32 strips of laminated plywood, Diva is a statement lamp which disperses soft, diffuse light through a hand-blown glass shade. 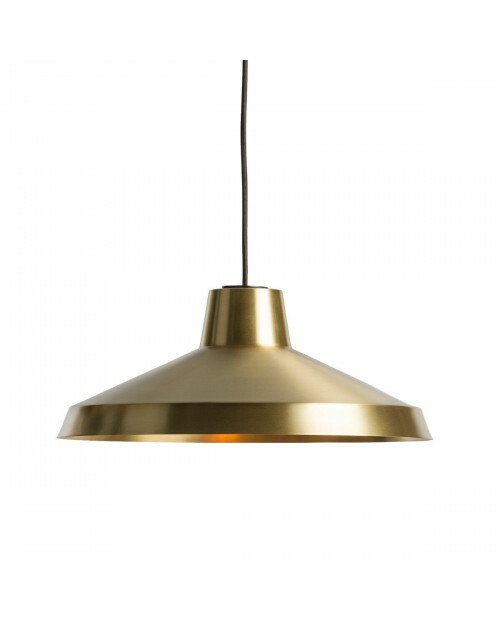 Its organic, curvy shape plays with the light cast to create patterns on the floor..
Northern Lighting Evergreen Pendant Lamp The Evergreen Pendant Lamp is an understated, brass suspension that nods back to industrial lighting from the 20th Century. It provides direct light from its streamlined brass shade. ..
&tradition Passepartout JH11 Ceiling Lamp Whether you require lighting for a large, expansive space or a narrow corridor, for a cosy home or a welcoming workspace, the Passepartout Lamp emits a light that’s surprisingly calm and tranquil. It also has built-in LED..
Northern Lighting Illusion Wall Lamp Inspired by the wonders of the Scandinavian natural landscape, the Illusion Lamp combines the functional elements of light and a table. 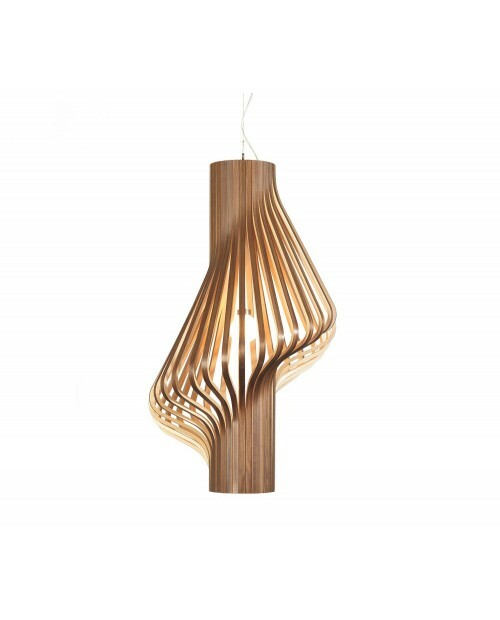 It hovers above the ground, challenging our perceptions of gravity and our..
Northern Lighting Diva Floor Lamp Made from 32 strips of laminated plywood, Diva is a statement lamp which disperses soft, diffuse light through a hand-blown glass shade. Its organic, curvy shape plays with the light cast to create patterns on the floor, wall..
Northern Lighting Scheisse Pendant Lamp Made in the shape of a light bulb, the Scheisse Pendant Lamp is crafted from shards of aluminium that appear to be exploding outwards. 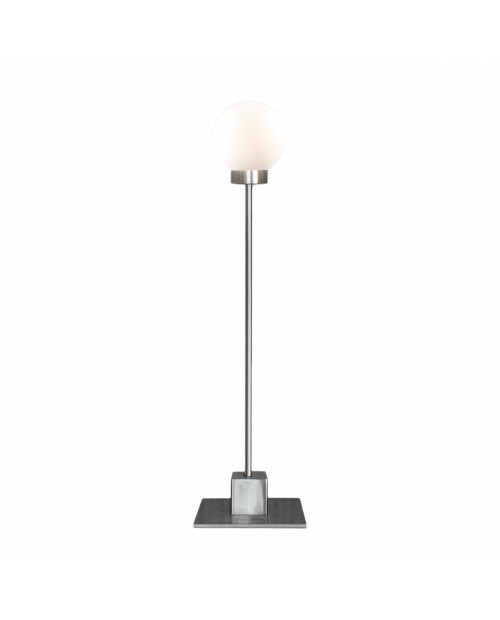 Each individual piece is held in place by a metal rod and painted white on b..
Northern Lighting Snowball Floor Lamp Inspired by the Bauhaus movement, the Snowball lamp series is streamlined and minimalist. The spherical opal glass shade sits upon a disc-shaped plinth and disperses a soft, warm illumination. 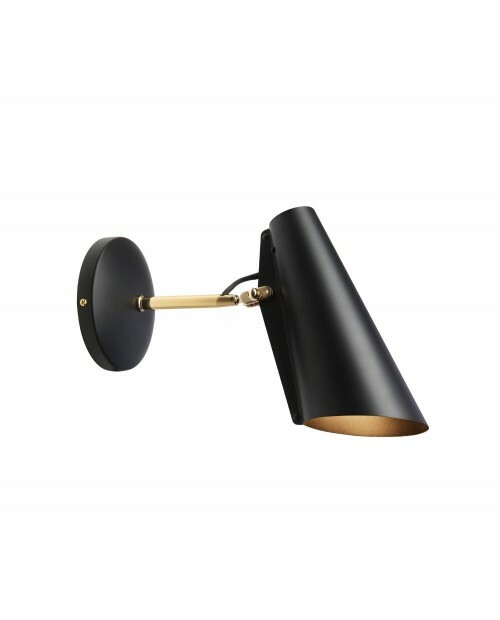 The angular base and stem ha..
Northern Lighting Butterfly Wall Lamp Butterfly is a small wall lamp that was designed in 1964 for Arnold Wiigs Fabrikker and later produced by Høvik Lys of Norway. 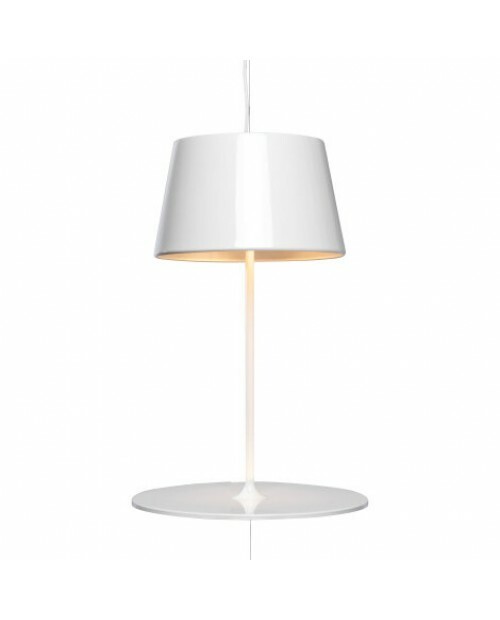 Considered a Norwegian design treasure, Northern Lighting re-launched the Butterfly Lamp in 2008. ..
Northern Lighting Illusion Pendant Lamp Inspired by the wonders of the Scandinavian natural landscape, the Illusion Lamp combines the functional elements of light and a table. It hovers above the ground, challenging our perceptions of gravity and our ..
Northern Lighting Snowball Table Lamp Inspired by the Bauhaus movement, the Snowball lamp series is streamlined and minimalist. 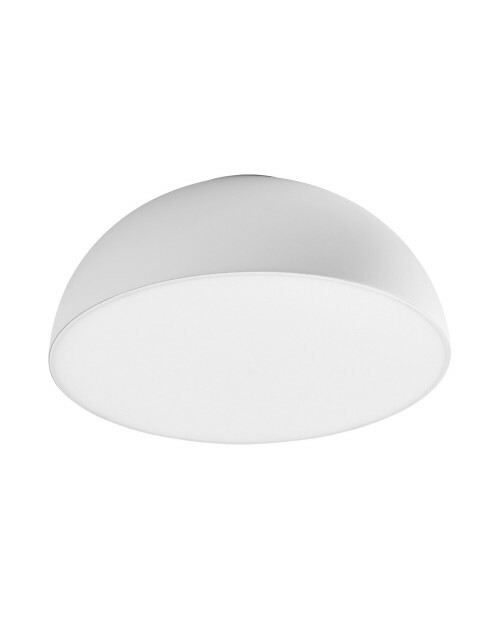 The spherical opal glass shade sits upon a disc-shaped plinth and disperses a soft, warm illumination. The angular base and stem have b..
Northern Lighting Bake Me a Cake Table Lamp Playful and innovative, the Bake Me A Cake Lamp is an unlikely combination lighting and tableware. 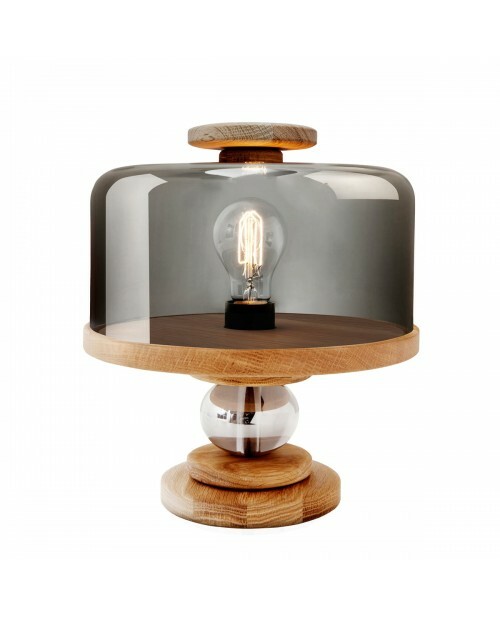 The cake stand’s glass dome creates a natural lampshade, and lifts easily to provide access for a light bulb. 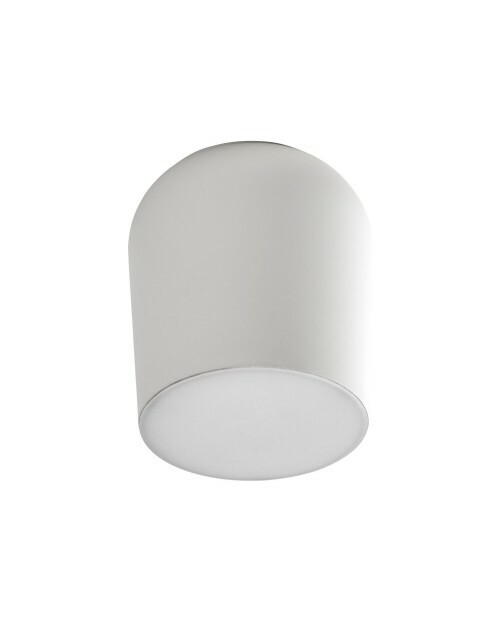 The base provi..
Muuto Cosy in White Lamp Described by HARRI KOSKINEN the designer. 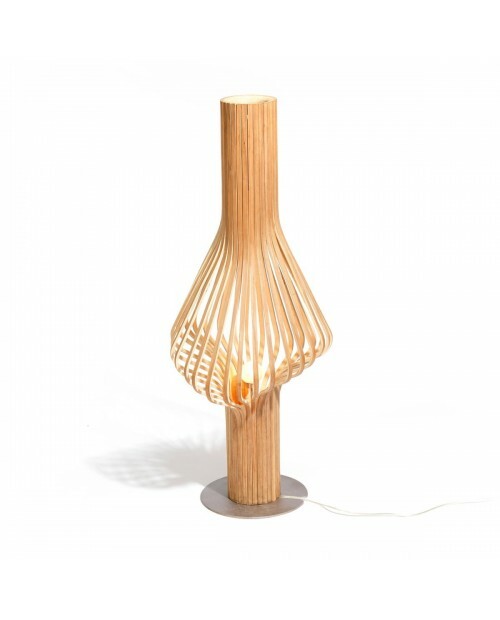 "The basic idea was to create a lamp with space and atmosphere. I put my trust in the natural material of glass, in its beauty and its changing reflections. 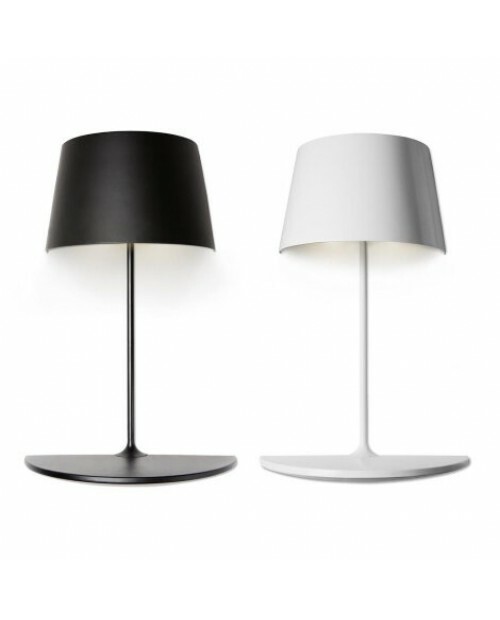 The lamp consists of a white and grey versi..